The American Academy of Pediatric Dentistry recommends that children visit the dentist by the age of 12 months, or when the first tooth appears. Bringing your child in at this age allows Dr. Amy Lustbader at Midtown Pediatrics to evaluate your child, introduce you to proper oral hygiene techniques, and start to build a foundation of trust with your child. 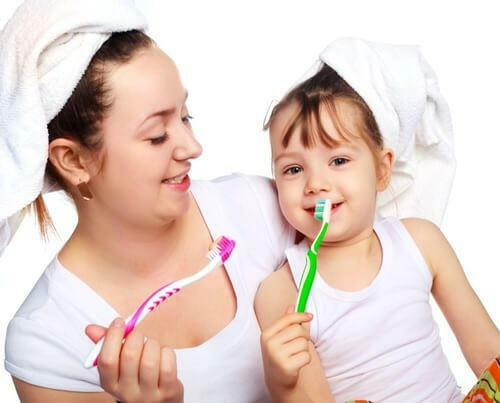 During the first visit, Dr. Amy Lustbader will spend time educating you and your child on proper oral hygiene techniques, and it is critical that you follow up on these techniques at home. Through this first visit your child will begin to feel more comfortable about going to the dentist rather than being afraid. If you want to set up an appointment for your child with the dentist at the Midtown Dental Group, contact us through the web or phone.